Kathi and Eddie’s camping careers began as campers. 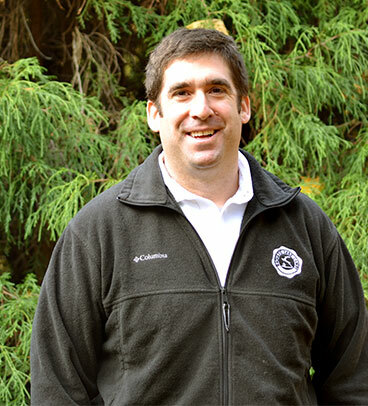 Eddie was a camper, counselor, and assistant director at his childhood camp. He entered the world of business and real estate development, but retained his desire to direct his own camp. In the intervening years, Kathi was captivated with childcare organization as a mother of 3 and PTA president. Among other accomplishments, she was actively involved in the founding of the Long Island Jewish Children’s Medical Center. They share a common desire to spend the rest of their lives working with children. The traditions and values of Raquette Lake Camps stretch from 1916 to the present; however, Kathi and Eddie bring their own unique nurturing and love of children with them. 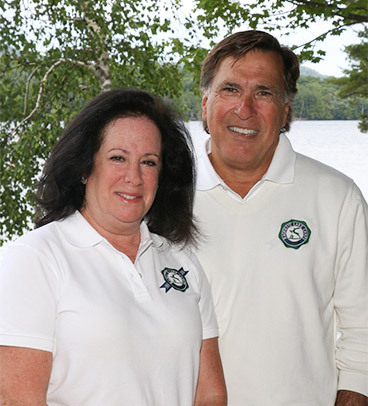 Gregg and Tara Lapidus are the next generation of Raquette Lake Camp’s tradition of family ownership. They are dedicated full time to the camp’s operations. Gregg studied at Syracuse University, and worked in the hospitality industry in Manhattan. 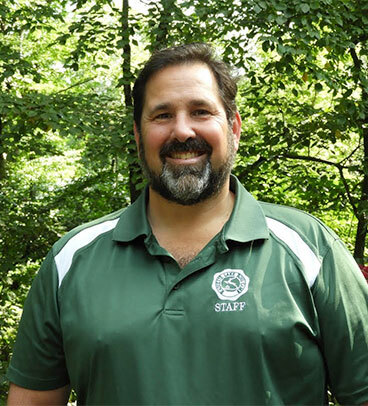 He has taken on the role of Director and oversees the Camp’s alternative activities and natural arts programming. 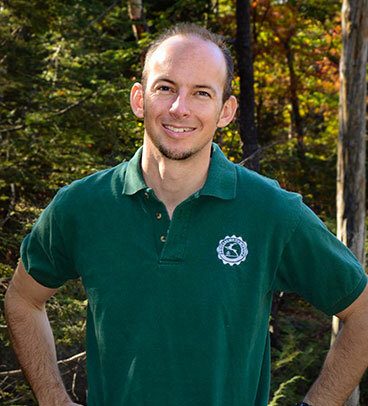 He began attending summer camp when he was 6 years old, and has worked as a Raquette Lake Camps staff member, in a number of capacities, since 2003. Tara studied at Oneonta University, and worked in healthcare at North Shore LIJ. She works as Director, Office Manager, and Special Events Coordinator. 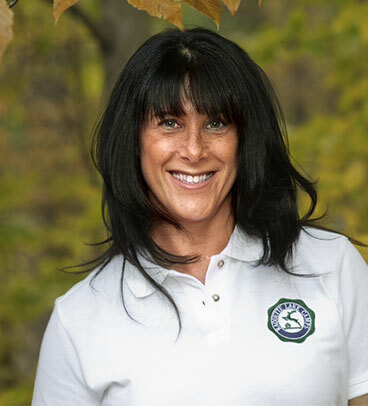 Tara spent her childhood summers at camp, and has worked as a camp counselor since 2001. Raquette Lake’s “Ivy League” reputation is primarily based on the quality of its staff. All activities and programs are directed by professionals, from high school and college coaches to professional artists, theater directors and actors, and tournament skiers. Most of the group leaders are educators and former campers. The senior staff are mature adults; many have been at camp over 10 years. Collectively, our senior staff has over 100 years of camp experience. All staff are personally interviewed, have their references checked, and undergo full background checks. The other major component of our reputation is the sheer number of staff—one counselor for every two campers.